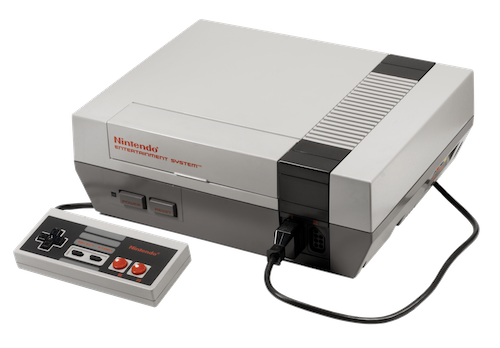 Nintendo needs to release with a “throwback NES” — a game console contained inside the original NES plastic housing, with every NES title ROM ever released, preloaded on a 64 GB flash chip, with the original connectors and two vintage corded square NES controllers. It would power on, you’d select what game you want to play from a menu, and it would load the ROM off the flash memory. Sure, I’d miss the occasional blowing on the contacts of the cartridge, but this would be such an awesome product. I’d pay $100, maybe even $150, for it. And I’d play with it a hell of a lot more than I play with the Wii.